Small businesses struggling to keep up with time-consuming admin will be relieved to hear it can be kept to a minimum. 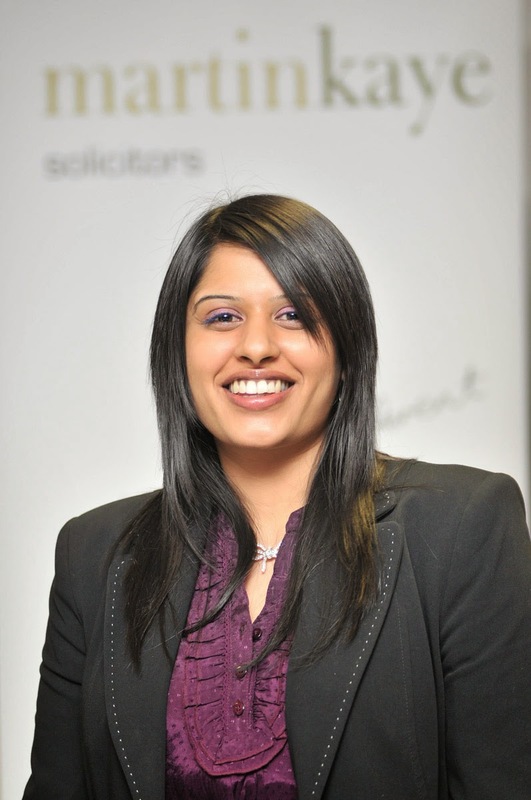 Tina Chander, from our employment law team, said keeping accurate company records was vital in order to stay on the right side of the law. Tina said The Companies Act 2006 set out the rules for exactly what information every company needed to keep. Tina said for anyone who was the sole director and shareholder of a company, records were just something that had to be dealt with. Tina said anyone who detested dealing with paperwork, or who was just too busy to find the time to keep the records up-to-date, could look at alternative arrangements.